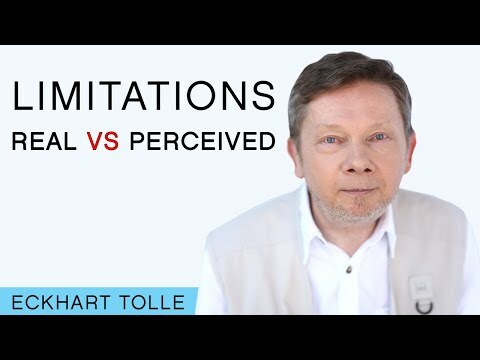 Complete acceptance is the doorway to transformation. 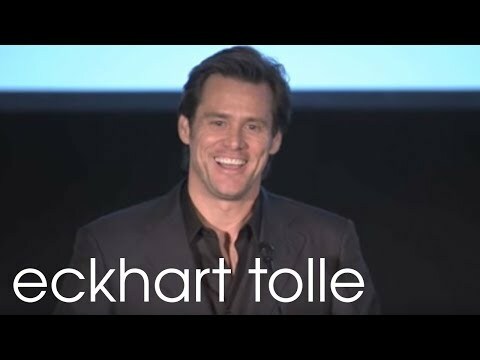 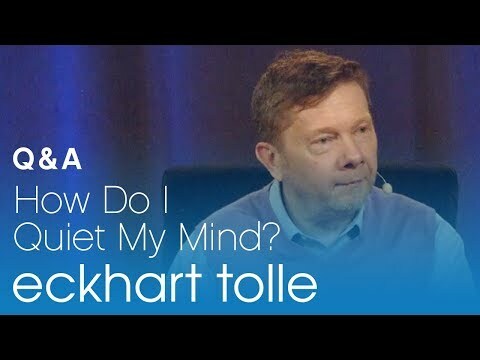 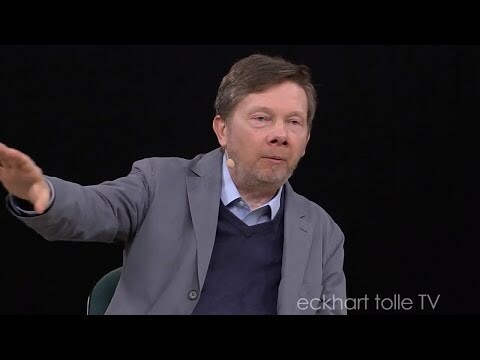 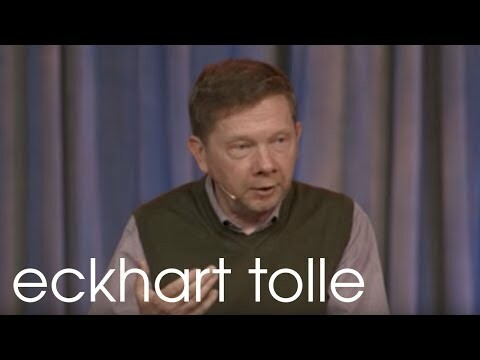 Eckhart Tolle artfully describes the arising of presence on both the personal and societal levels: what our lives are like before the awakening of consciousness, and how we can practically navigate the process ourselves. 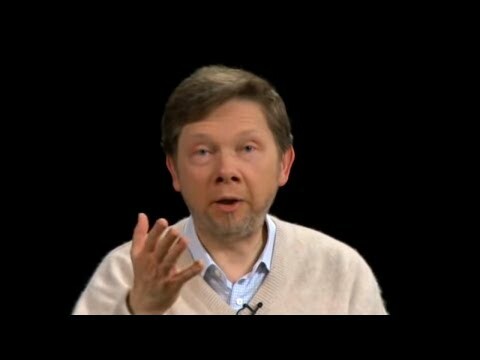 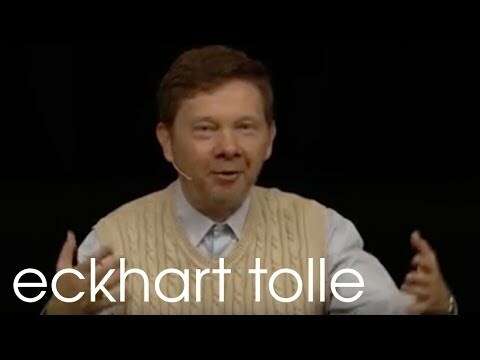 Video > Eckhart Tolle: "What is my Responsibility?" 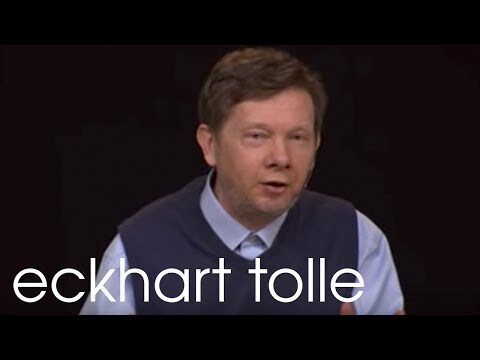 A Q&A selection from the July 2009 EckhartTolleTV Issue - Is the desire to take personal responsibility for things in life purely ego-based? 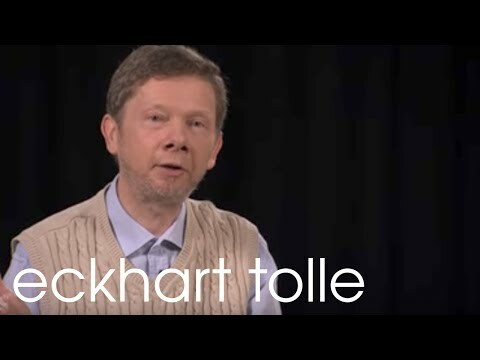 In response to this important question from one of our members, Eckhart reminds us that it is our state of consciousness in any given moment that creates the world we see around us.